If you are reading this newsletter, then you are getting rewards that nobody else gets! It’s really that simple. Super Sunday! On Sunday from 00:00GMT until 23:59 GMT, all members on their first deposit of $/£/€50 or more will receive a $/£/€75 bonus. Why not double down? 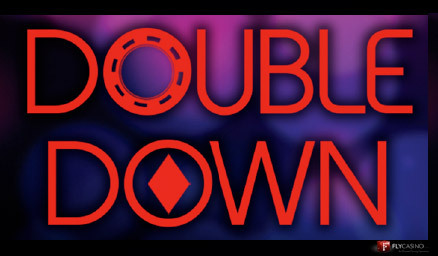 If you claim the Super Sunday bonus, then you are entitled to DOUBLE DOWN for another bonus! Simply make a second deposit of $100 or more before 23:59 GMT and receive a $150 bonus! VALUE MONDAY! From 00:00GMT until 23:59 GMT, all members are invited to receive a 110% bonus up to $/£/€110 on your first deposit of JUST $/£/€ 10 or more. BIG TUESDAY! From 00:00GMT until 23:59 GMT, all members are invited to receive a 120% bonus up to $/£/€240 on your first deposit of $/£/€ 30 or more.